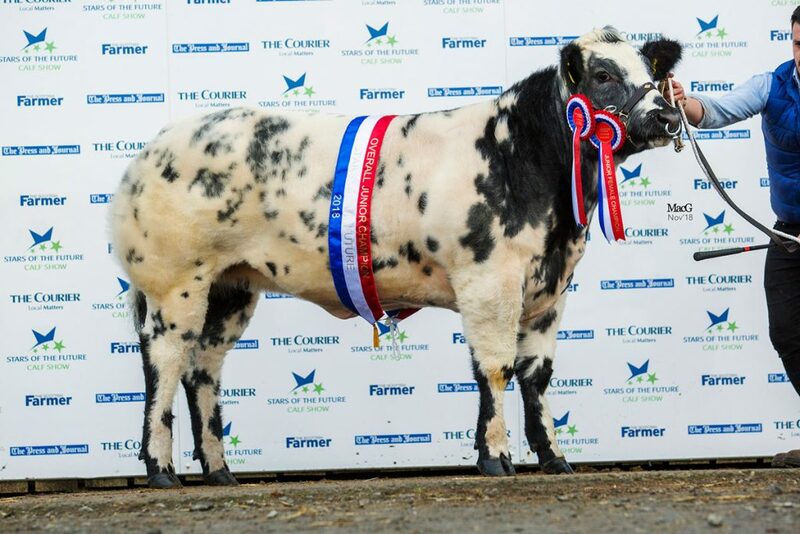 The 19-hour round trip to this year's Stars of the Future in Stirling was certainly worth it for team Foxhill with Charlotte's British Blue heifer, Foxhill Nadiya, notching up her fourth championship. 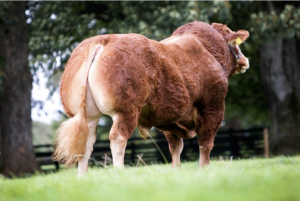 In the Blue classes, Nadiya won her junior heifer class before going junior breed champion and breed champion and going one better to be reserve junior interbreed champion. 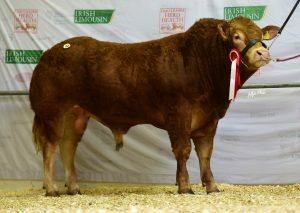 Following a successful Agrifest, our Limousin junior bull, Foxhillfarm Obama won his class and then stood junior male champion. 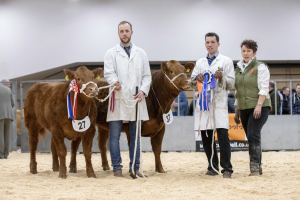 The week before at Agrifest in Exeter, Obama won his class, went male and breed champion and reserve Continental interbreed champion behind Foxhill Nadiya. 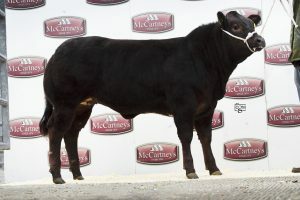 At the same show our commercial steer, No Likey, won his class and was tapped forward in the shortlead effectively making him steer champion, while our junior heifer Foxhillfarm Oriel won her class and stood reserve champion to Obama.